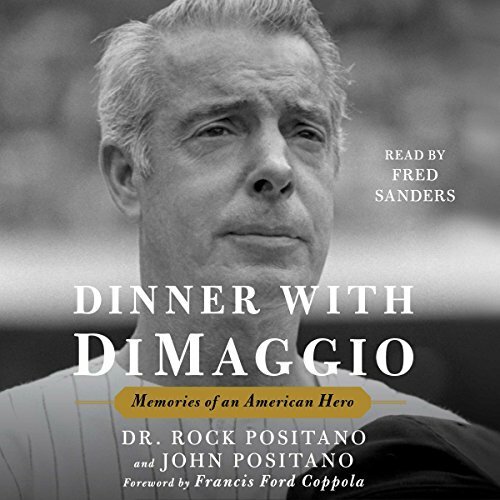 October 7, 2016 — Nearly 1,000 boys in the New York Tri-State area have been diagnosed with Duchenne Muscular Dystrophy (DMD) and, until now, had to travel out of the state for comprehensive care. 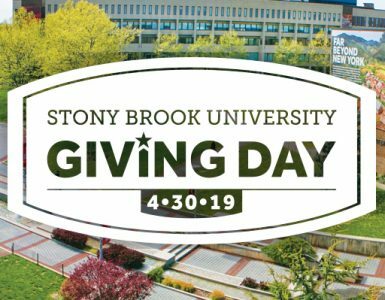 Stony Brook Children’s Hospital stepped into the void and is becoming a destination for care for those patients residing in the New York, New Jersey, Connecticut regions and beyond. 18-months in the making, it was ultimately the dedication of the Hope for Javier organization that helped to make this center possible. Portnoy wanted to see that change. 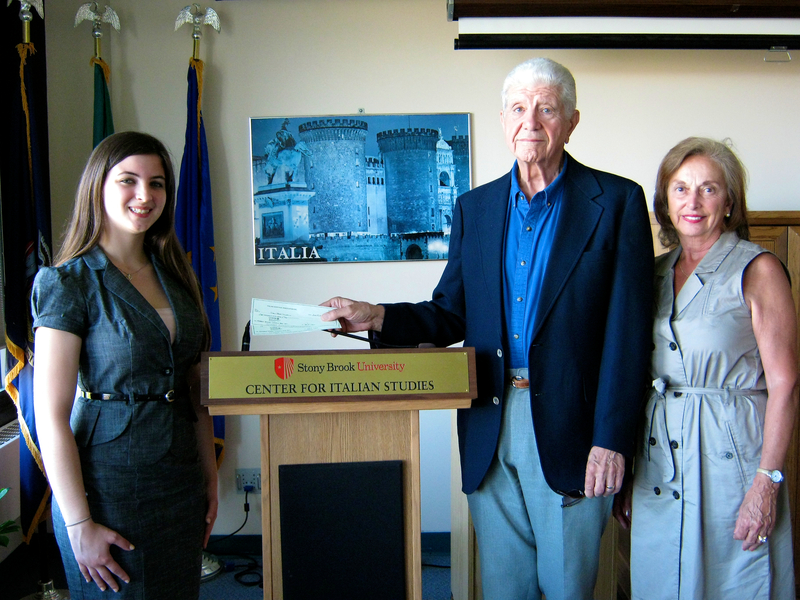 Through Hope for Javier, she raised more than $600,000 to open a Duchenne Muscular Dystrophy Center at Stony Brook Children’s Hospital. 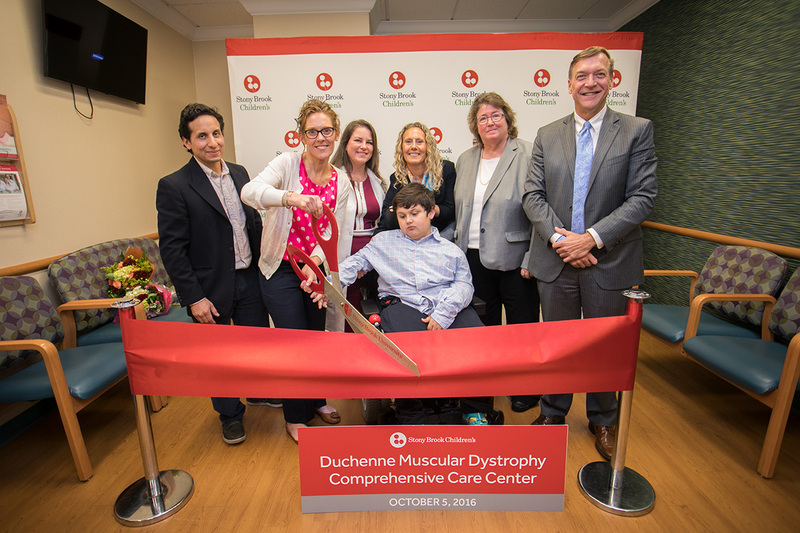 The opening of the Duchenne Muscular Dystrophy Comprehensive Care Center at Stony Brook Children’s Hospital marks a new era in the care of patients with muscular dystrophy. The center has modeled its approach to muscular dystrophy on the highest national standards for excellence in care. This model of care is based on precise diagnosis; coordinated, multidisciplinary teamwork; support and advocacy; rapid application of new, evidence-based knowledge; and identification of clinical trials to benefit patients. 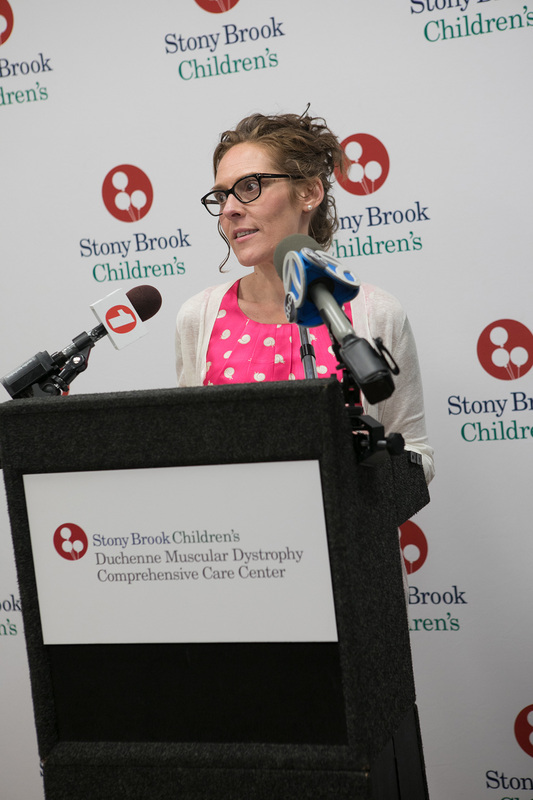 “This will be a comprehensive center, including pediatric specialists from neurology, cardiology, pulmonary medicine, gastroenterology, orthopedics, endocrinology, physical, occupational and respiratory therapy, genetics, nutrition, social work, palliative care, child life, and additional support services,” said Margaret McGovern, MD, PhD, Professor and Chair, Department of Pediatrics, Stony Brook University School of Medicine, Physician-In-Chief, Stony Brook Children’s Hospital, during the ribbon cutting ceremony that took place on Wednesday. Duchenne Muscular Dystrophy is one of the most common and devastating genetic diseases of childhood, affecting approximately 1 in 5000 boys nationwide. This progressive muscle degeneration leads to loss of ambulation by age 12, loss of upper arm use in the teen years, and then ending a patient’s life with heart and respiratory failure in the 20’s. Until recently, boys with DMD usually did not survive beyond their teen years. Today, survival into the early 30s is more common. Studies have proven that access to multidisciplinary care adds on average ten years to DMD patient’s life expectancy. 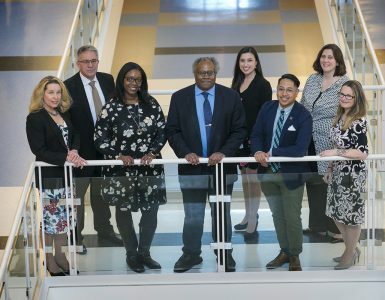 Stony Brook Children’s is dedicated to improving the care of DMD patients by rapidly bringing evidence-based drug protocols and other advances to these patients — ultimately better managing and understanding this condition, enabling patients to live a full and long life, and providing family with more time.